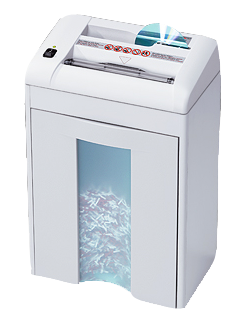 If you’re shopping for the best paper shredder available in Houston look no further. 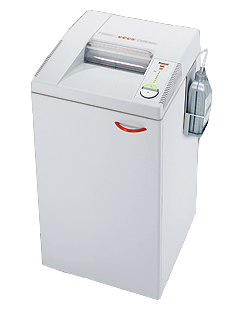 Skelton offers the full line of MBM DestroyIT shredders at deep discounts to everyone. Look below to see some of our most popular models. 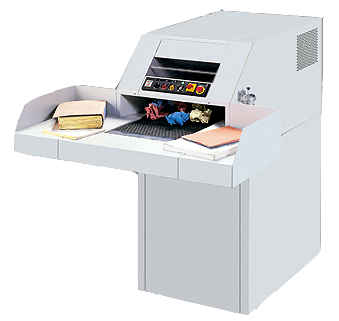 For a full catalog of MBM products, visit www.mbmcorp.com. 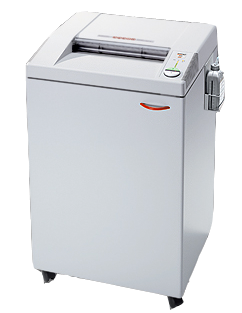 All of the MBM products below have a LIFETIME WARRANTY on the shredder heads and shafts, and a limited warranty on parts. For a free quote just hop on over to our Request A Quote page and specify which model you’re interested in. 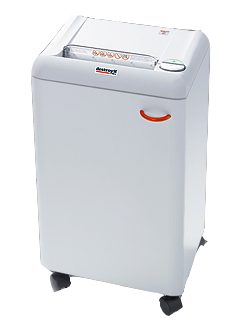 5 gallon shred volume for paper; 3/4 gallon shred volume for plastic.